Weighing yourself every day can help you achieve your weight loss goals, this is what researchers at the University of Pittsburgh School of Nursing declare after having analyzed the consequences of people’s behavior on their own weight. To keep our weight under control, when we are following a diet, and to achieve our goals, experts advice to weigh yourself every day. 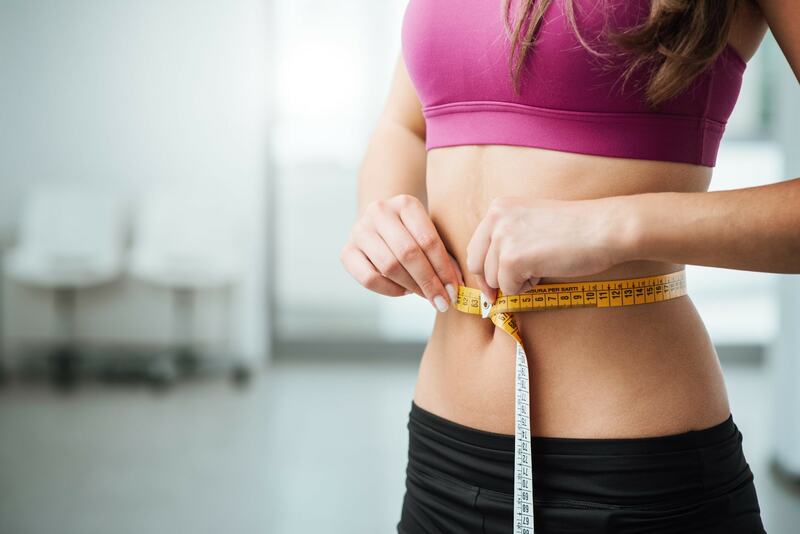 Always knowing how many pounds we are, would allow us to keep our habits and behavior under control, for example by helping us understand what makes us lose weight more or less. 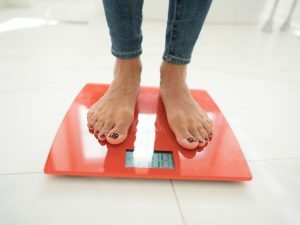 Weighing yourself every day can help you achieve your weight loss goals, this is what researchers at the University of Pittsburgh School of Nursing declare after having analyzed the consequences of people's behavior on their own weight. Let's see what they discovered. Experts claim that people who do not weigh themselves, or rarely weigh themselves, find it more difficult to lose weight, because not monitoring their condition does not allow them to understand the consequences of their eating habits. 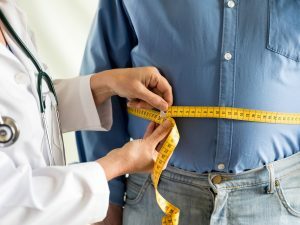 The researchers examined 1,042 adults, of whom 78% were males, average age 47, and their weight changes within a year. Participants were asked to provide information about their weight, weighing themselves at home without changing their habits. From the collected data it emerged that the ones who never weighed themselves, or that did it once a week, had failed to lose weight within a year, while those who had weighed themselves every day, had lost weight, losing 1,7% of their weight. 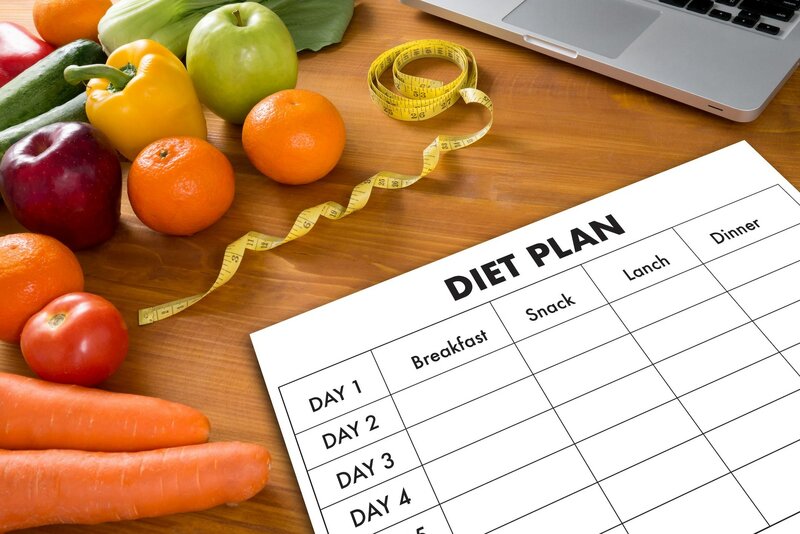 Starting from the assumption that it is not always necessary to lose weight, the study shows that, in the case of a diet, to be able to reach one's goals it is advisable to weigh yourself every day. But why? 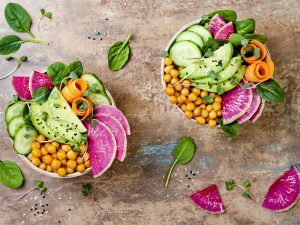 Experts know that being aware of the change in their weight helps people to be more aware of their own behaviors, such as a very abundant dinner or poor physical activity. 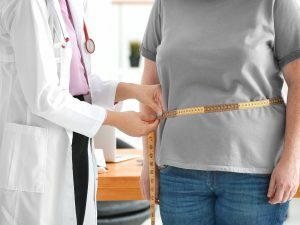 "This study supports the central role of self-monitoring to change behavior and increase the success rate for those who want to lose (or gain) weight," the researchers say. In short, although the scale is considered our enemy, if we want to lose weight, we must deal with it every day.